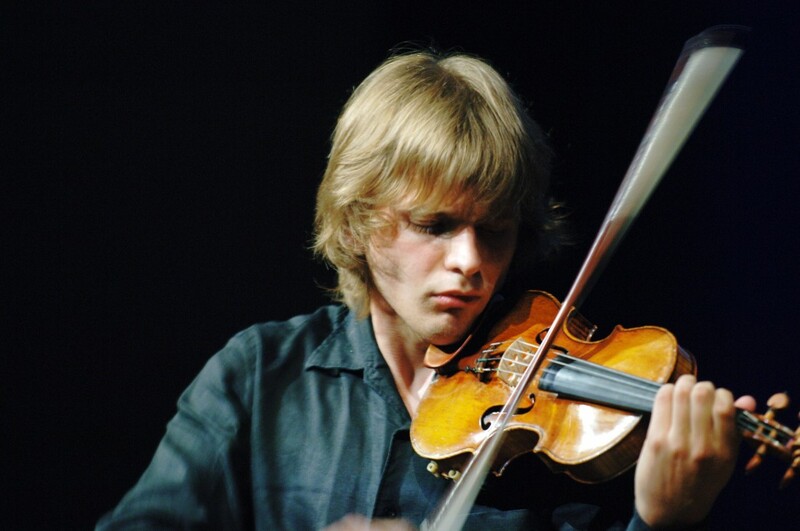 Valeriy Sokolov is one of the hottest young violinists around. This Ukrainian blasted onto the concert platform at the age of 11 and hasnít looked back. He has cleaned up a number of international prizes, including the Enescu Gold Medal, and is carving a career which is being defined by his rich and intensely mature performances. He performs with his friend Kathryn Stott, one of the UK's top concert pianists.